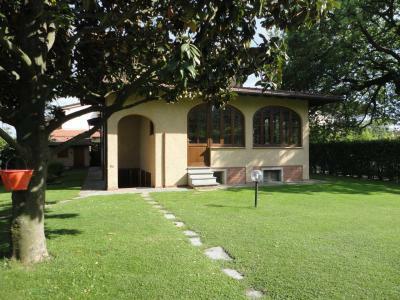 Independent villa located in a quiet street. 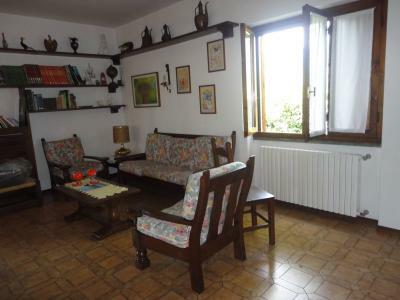 Ground floor: large living room with veranda, kitchen, bathroom, double bedroom, bedroom with two single beds. 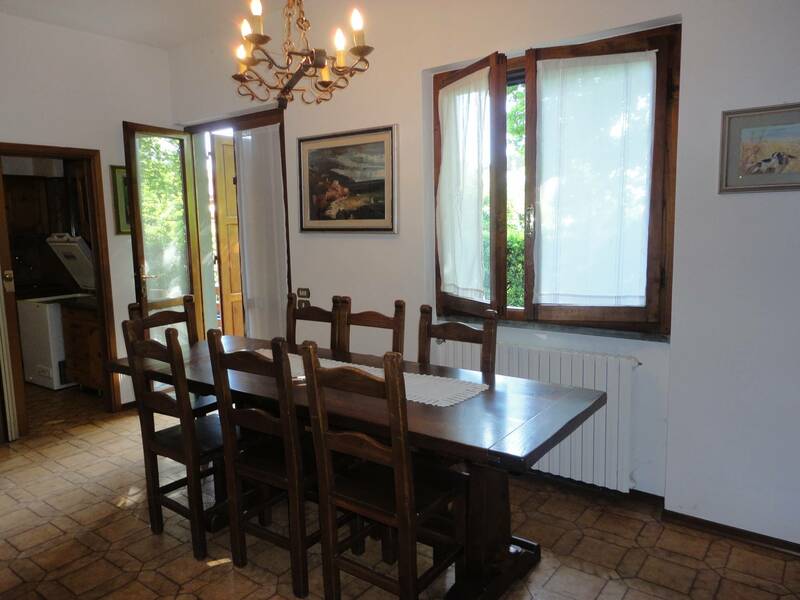 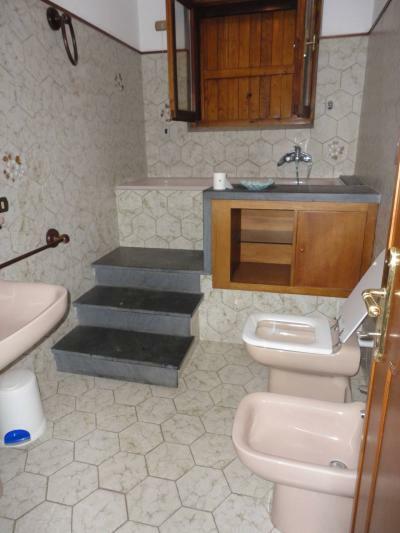 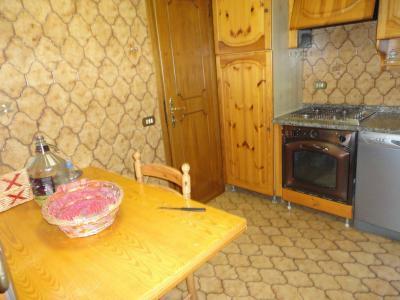 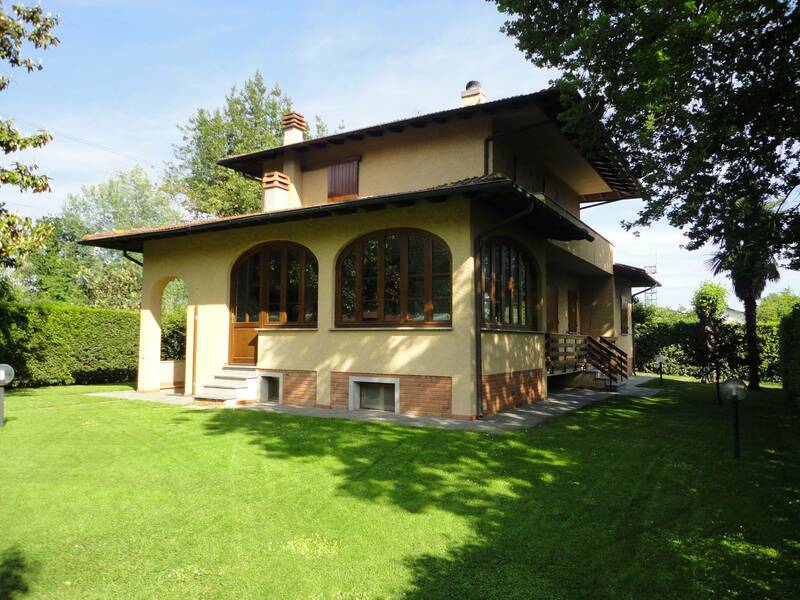 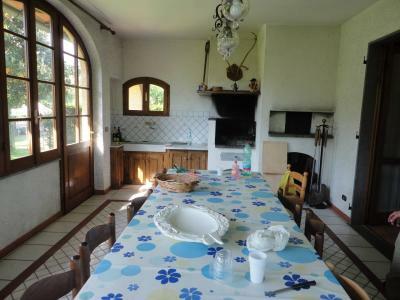 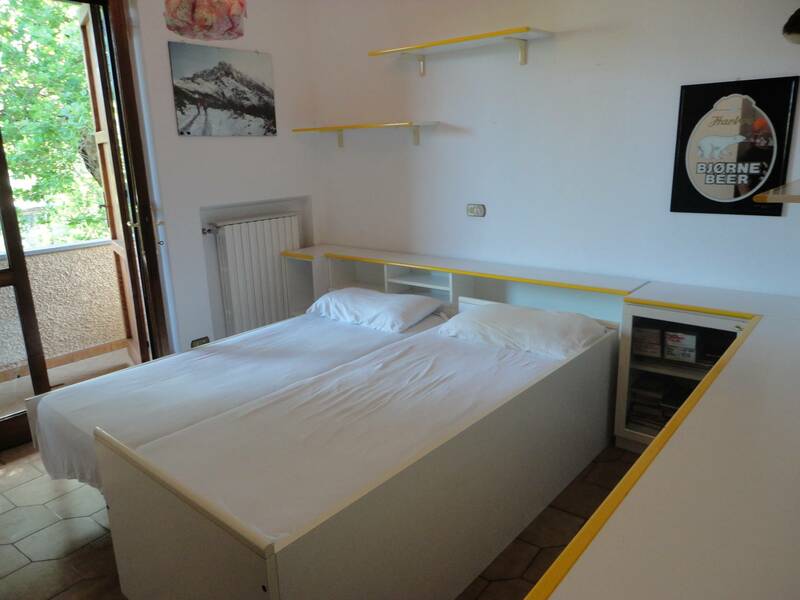 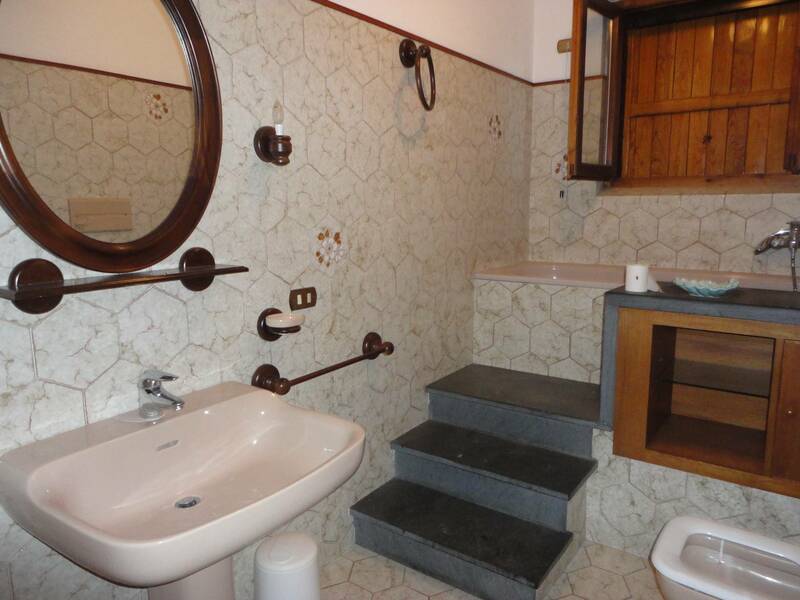 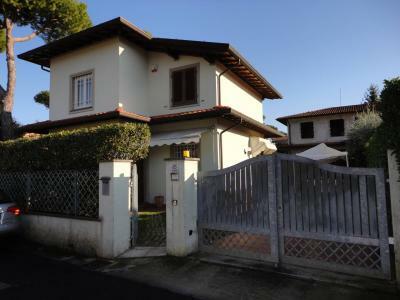 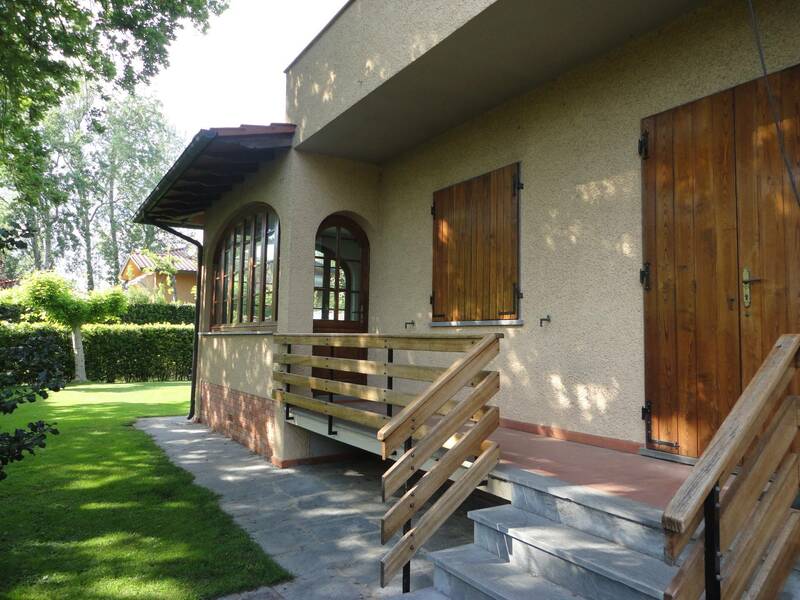 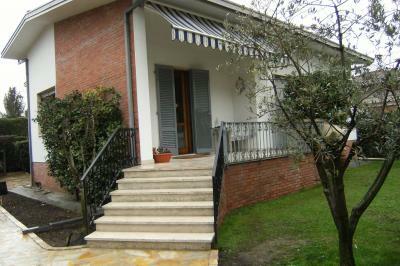 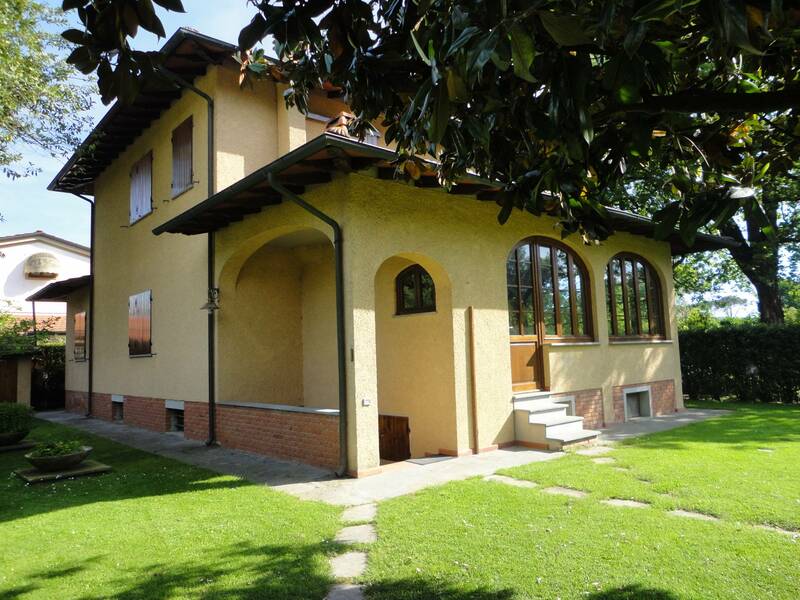 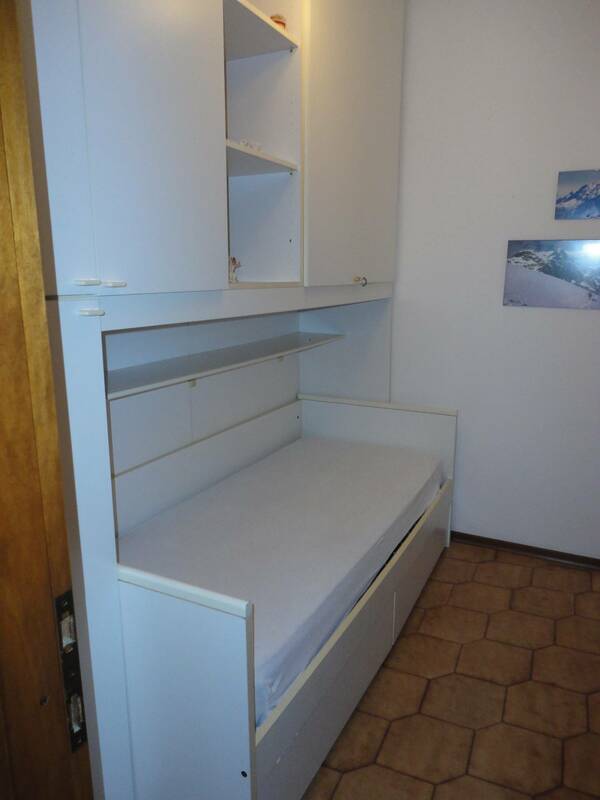 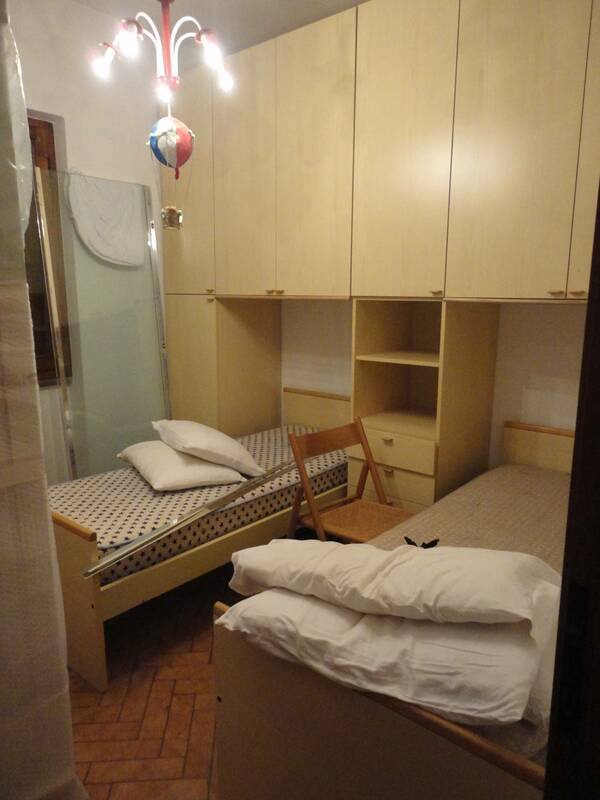 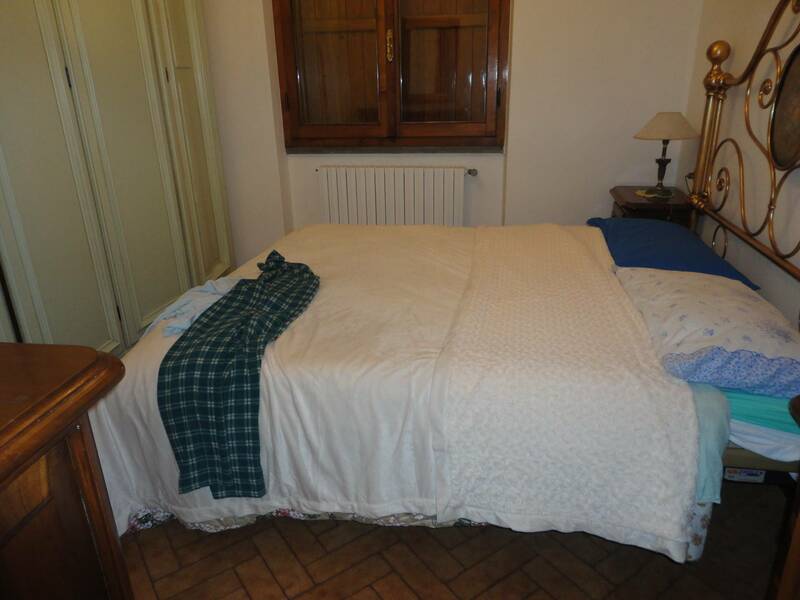 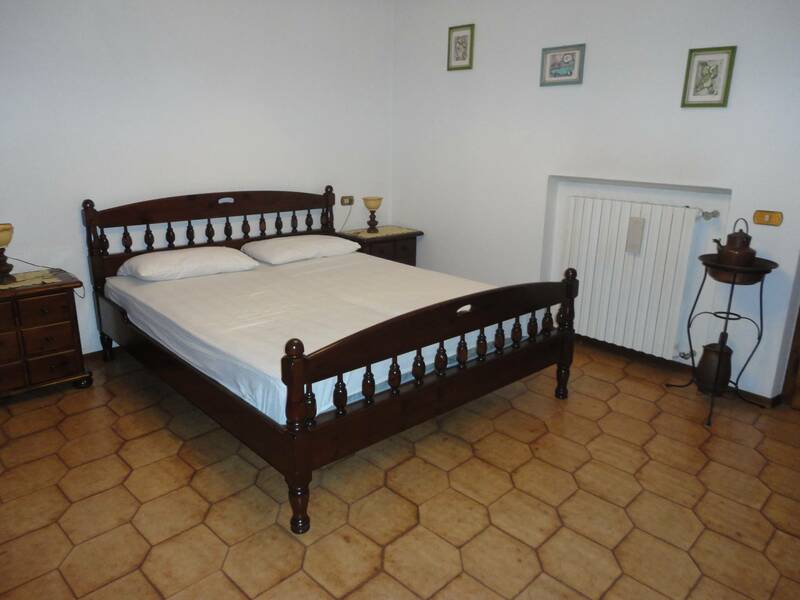 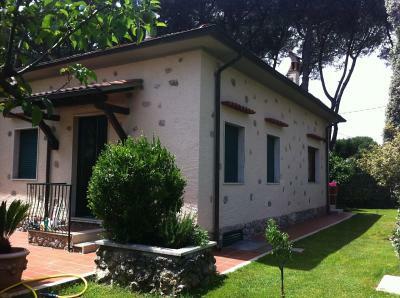 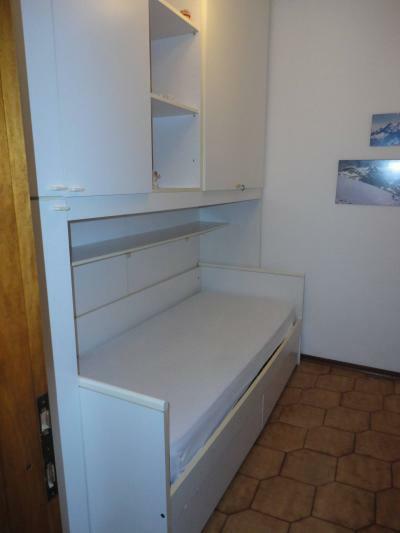 1° floor: double bedroom, bedroom with two single beds, bedroom, two bathrooms.